Angelika Dusk’s world has always been centered around music. She listens to all kinds of music from her favorite 80s songs to blues, jazz, electronic, metal and Greek traditional music. At age 3 she is caught on tape singing Stevie Wonder in the back seat of a car. At age 4 she starts singing to her dog every day, using a remote control as a microphone, and to imaginary crowds until the age of 16, when imagination started becoming reality. She studied classical music at Brown University in the States and later at London Centre of Contemporary Music in London. She is a singer-songwriter influenced by the artists she admires: Florence and the Machine, Alicia Keys, P!nk, Emeli Sande and Katy Perry, among others. Music is the only way Angelika expresses herself, because she doesn’t open up even to her closest people. “Writing music helps me liberate myself. It’s my tranquilizer. When someone identifies with one of my songs, or comes up to me to say that my performance touched them, they offer me the greatest gift. Music is what I plan to do every day, all day, for the rest of my life”. 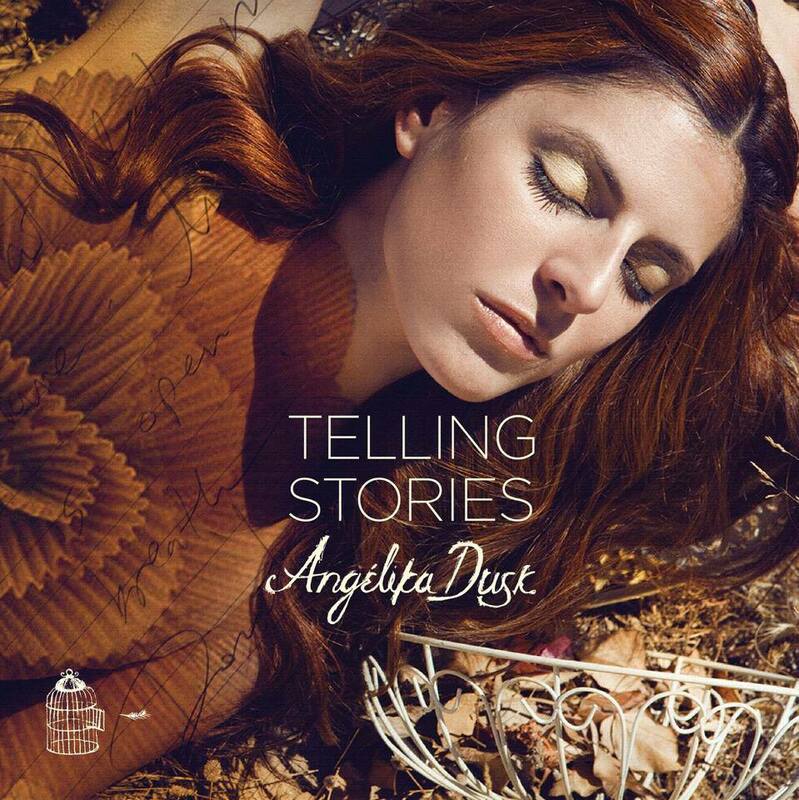 The sound of Angelika’s music showcases the strength of her personality, while her lyrics reveal a special perspective, sensitive and dynamic at the same time. Angelika balances among the contradictions of her personality: she is realistic but hopelessly romantic, organized but clumsy, calculated but spontaneous. These contradictions reflect in her music: she writes up-tempo pop songs, soft emotive ballads and darker songs. “Every song is an experience I’ve lived, a story from my life that I often convert into fairytales using symbolism and metaphors. I can’t write or sing anything that doesn’t relate 100% to me and I always know what I want to say when I begin a song. When a negative feeling becomes melody and lyrics it’s like something magical happens and it eases the pain”. Above all, Angelika lives for music, talks music, thinks music. She’s the kind of person who will stop listening to what you’re saying when a song she loves plays in the room and gets lost into her own world, leaving you wondering what it is she’s thinking about. She currently lives between Greece and England, as she is in the process of recording her debut album with great producers: Red Triangle Productions (One Direction, Olly Murs, Little Mix, the Saturdays, Pixie Lott) and Ross Cullum (Tori Amos, Tears for Fears, Rufus Wainwright, Roxy Music, Enya).